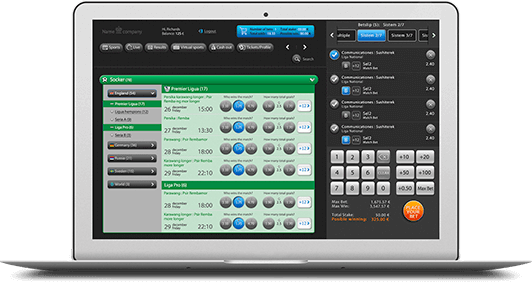 Advanced software for land-based betting shops. PBT MPOS – Accept bets everywhere! 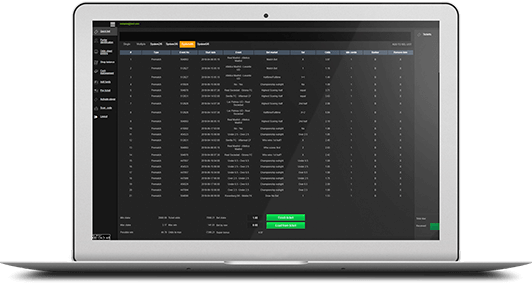 Mobility is extremely important in today’s betting business. With PBT MPOS (Mobile Point-Of-Service) you there are no boundaries for your business. What was possible only in a shop equipped with OC and ticket printer, is now possible everywhere, where your cashier is. 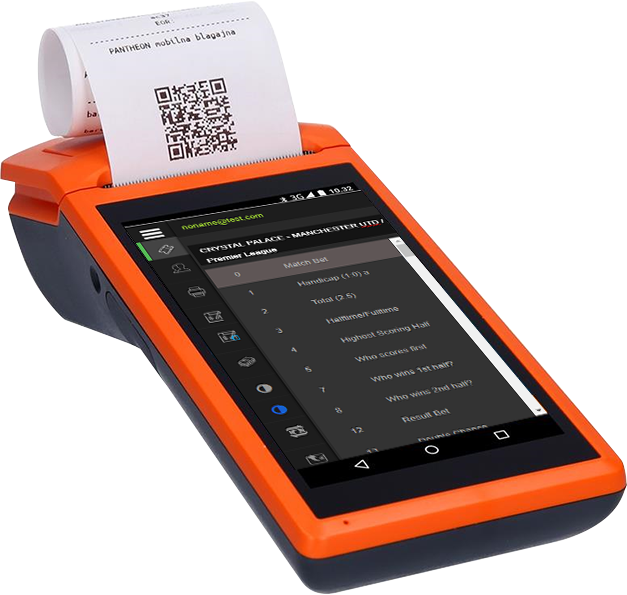 PBT MPOS runs on a wide variety of Android devices, equipped with a printer. all-in-one control over business in shop. Looking for great platform for land-based betting? Contact us. We will help to grow your betting company!